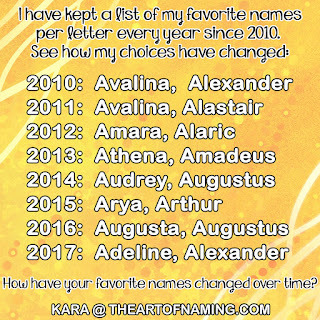 The Art of Naming: Jasper, Peter & Stone: Earthy Boy Names That Rock! Jasper, Peter & Stone: Earthy Boy Names That Rock! When it comes to earthy boy names, some of the coolest ones are related to rock and stone. There are some names that mean rock such as the Scottish surname Carrick from the Gaelic Carraig. The name Peter means "stone" and so does all of its variants and translations such as the French Pierre, the Spanish Pedro, and others such as Piers, Pierce, Pierson, Piet and Pietro. Did I miss any good ones? 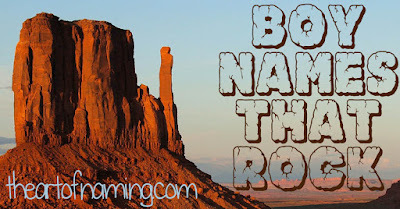 What is your favorite rocky name for a boy?